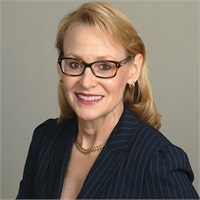 Deborah Davis-Steinberg is the Chief Operating Officer of CFR Capital Group and its H&R Block franchise. Deborah is an Enrolled Agent (EA), and has been preparing taxes since 2008. 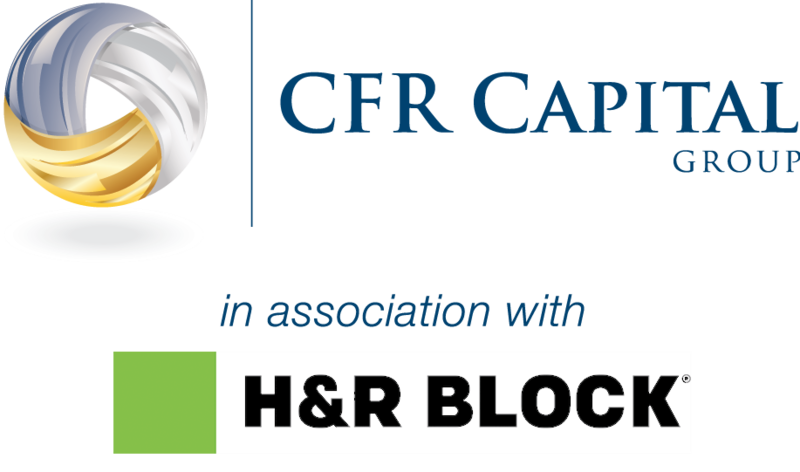 Deborah brings a breadth of business experience to CFR Capital Group. She is an accounting and tax professional, and an entrepreneur with experience in retail operations and commercial real estate. Her focus is on delivering outstanding service to our tax and financial clients so clients feel confident that our staff understands their concerns. She believes that building a relationship of trust is what allows us to best help our clients reach their financial goals. Deborah grew up near Minneapolis, MN. She graduated from San Diego State University and lived in Southern California for 25 years. She spent three years in Honolulu, HI before settling in Phoenix, AZ in 2009. She is an outdoor enthusiast who enjoys running, hiking, cycling and birding. She and her husband live in North Phoenix.